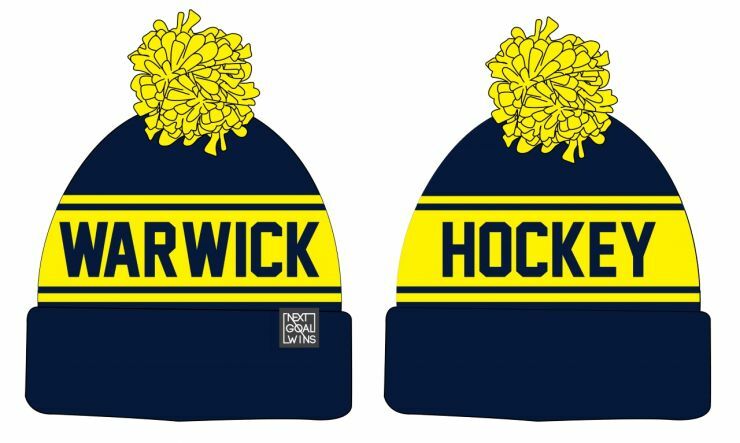 and a beanie for those cold training nights. 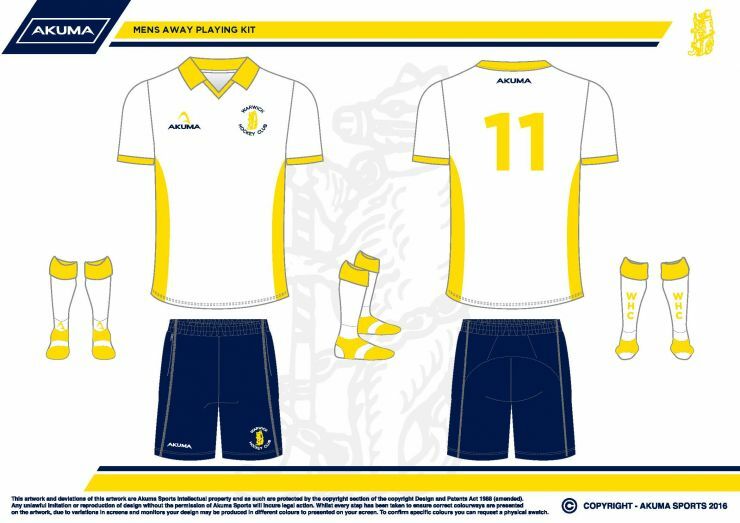 All our orders are arranged with AKUMA through Stevie Gibson, our kit coordinator. 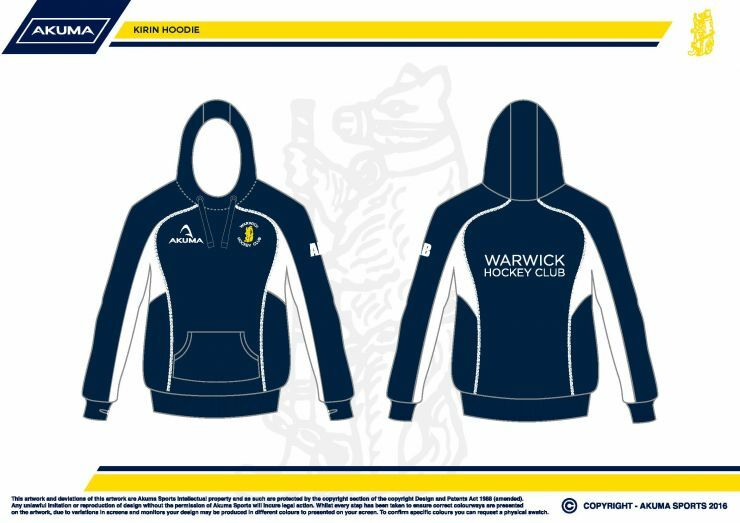 To place your order simply download the relevant order form, fill it in, send it to kit@warwickhockey.co.uk and transfer the required amount into the Club account (ref "NAMEkit"). 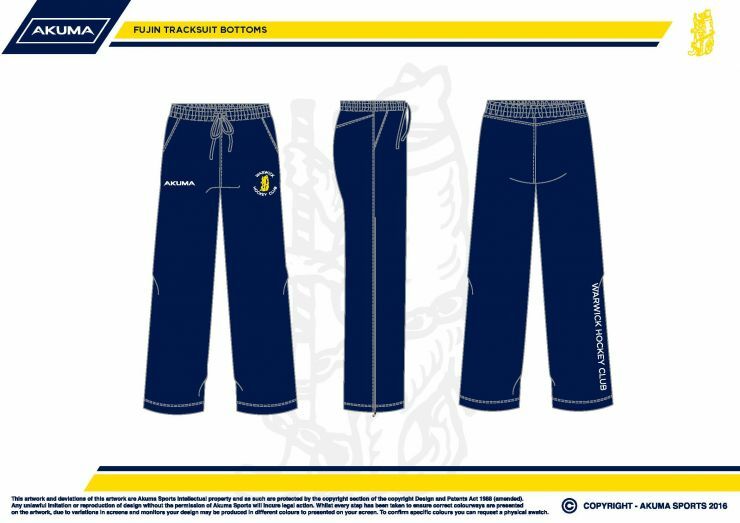 Once we have received the form and payment we will put your order in with the next scheduled order point. 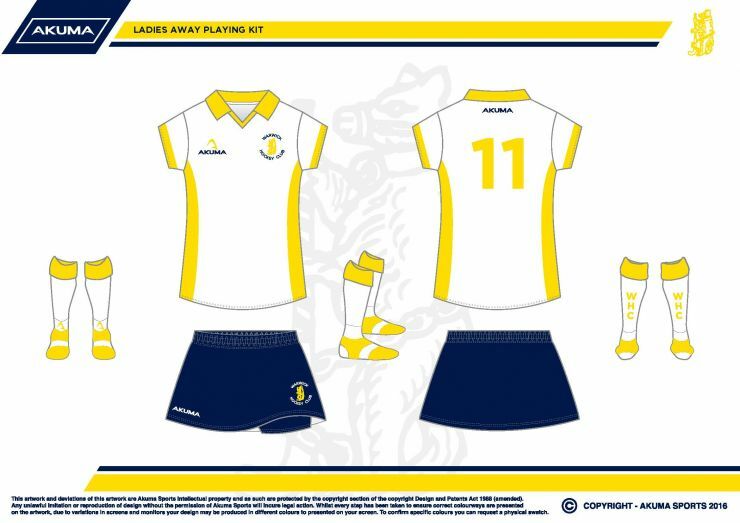 Stevie will then contact you when the kit is ready and will arrange to get it to you, typically within 4-5 weeks from the order point. 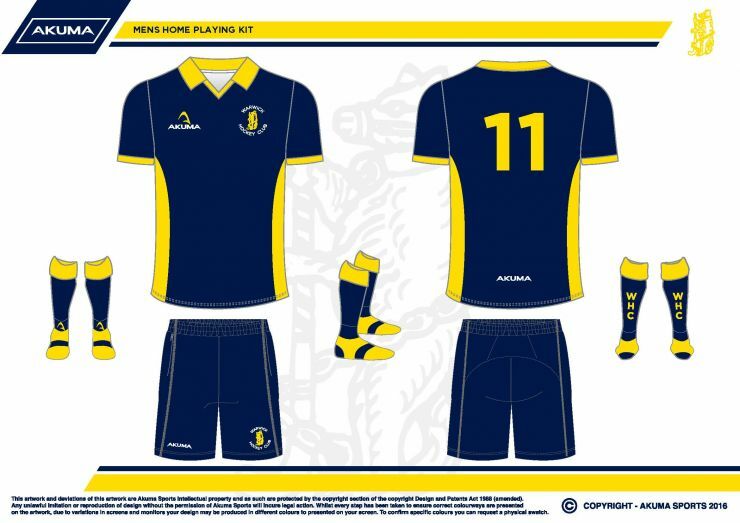 As all our kit is made to order we can sometimes create one-off items, for example goalkeeper smocks are available in a vast array of colours so can be matched with pads if you wish. 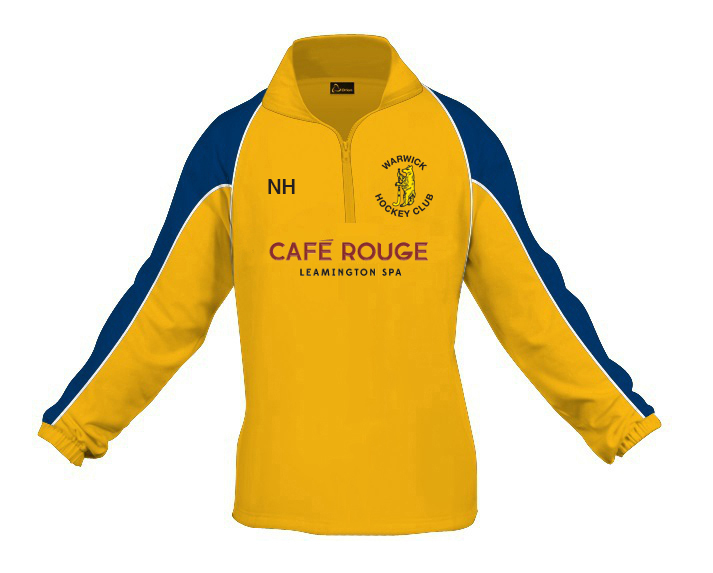 We have a new design of goal keeper Smocks which are now available to order. 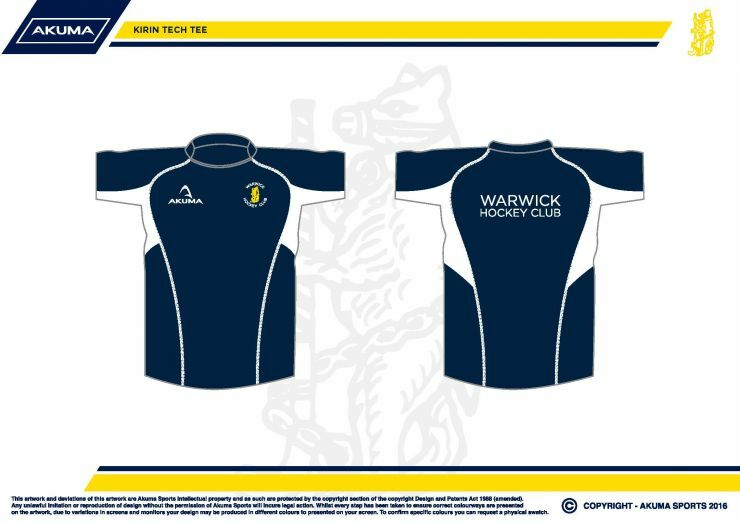 If you have kit related queries then just email kit@warwickhockey.co.uk and Stevie will get back to you. 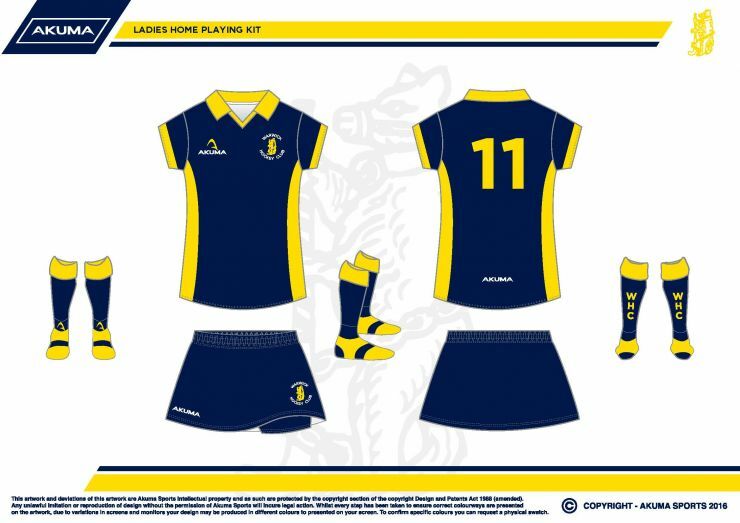 NEXT CLUB KIT ORDER POINT - September 2019!